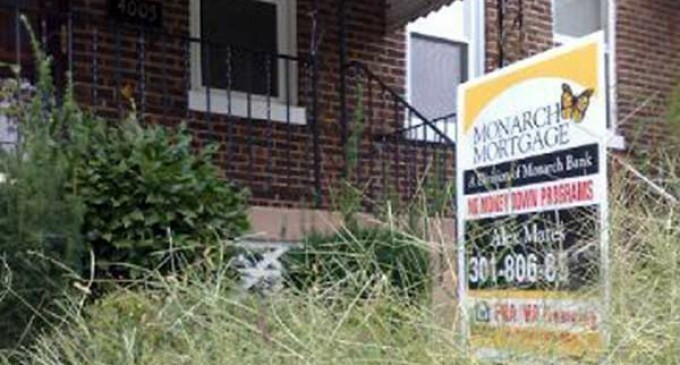 Out-of-state real estate investors can now initiate foreclosures on Washington DC homeowners behind on their taxes. This controversial program leaves people homeless when investors scoop up liens against homeowners. Tax lien investors have demanded foreclosures on hundreds of homes under this predatory program. Does this seem like a good system?